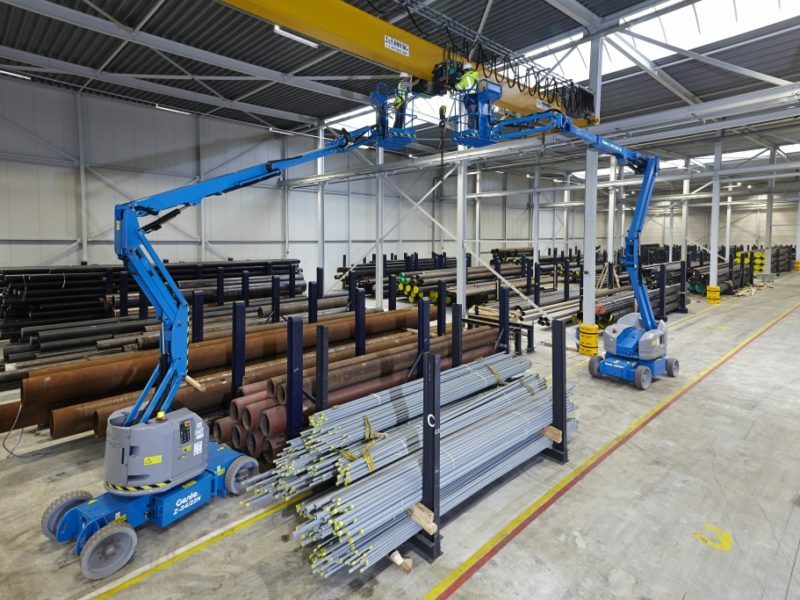 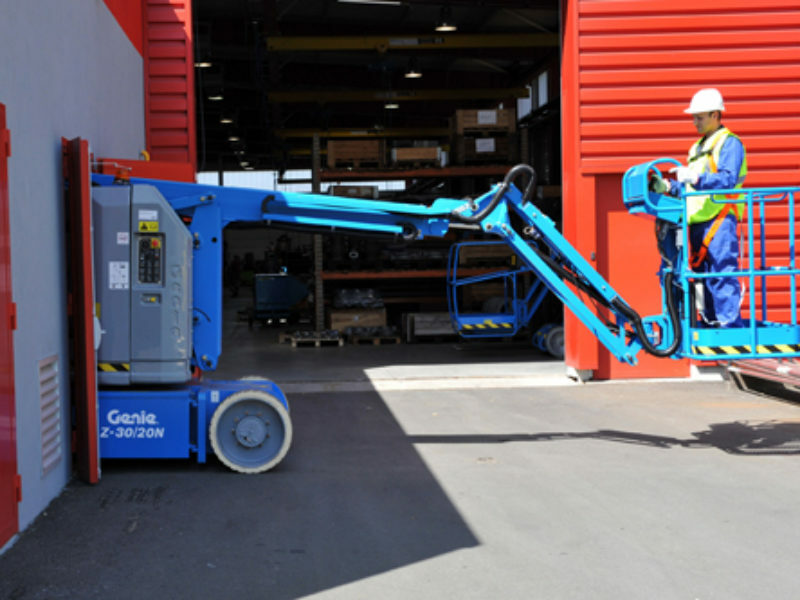 Sleator Plant is the Genie access equipment dealer for Ireland and stock an extensive range of access platforms and lifting equipment including smaller material lifts and aerial work platforms, scissor lifts featuring the electric, hybrid and diesel varieties. 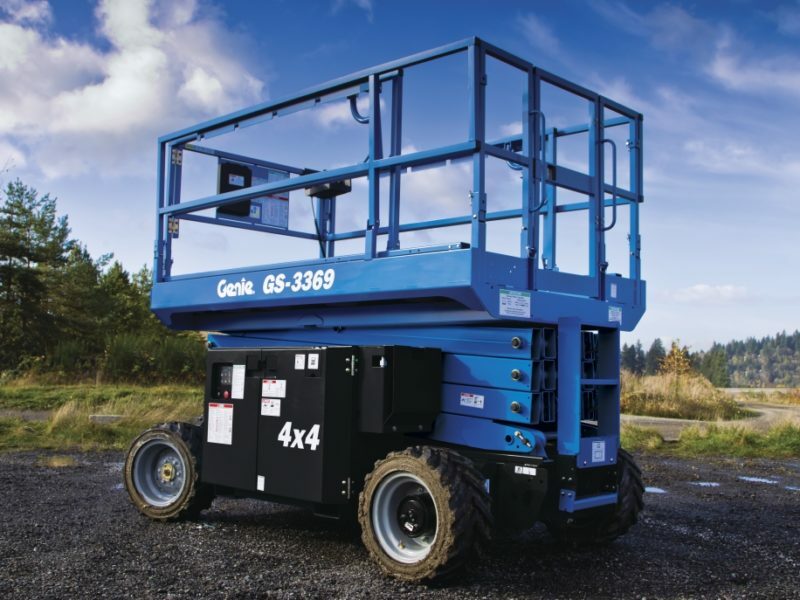 We also stock boom lifts and telehandlers available for sale to our customers throughout Ireland. 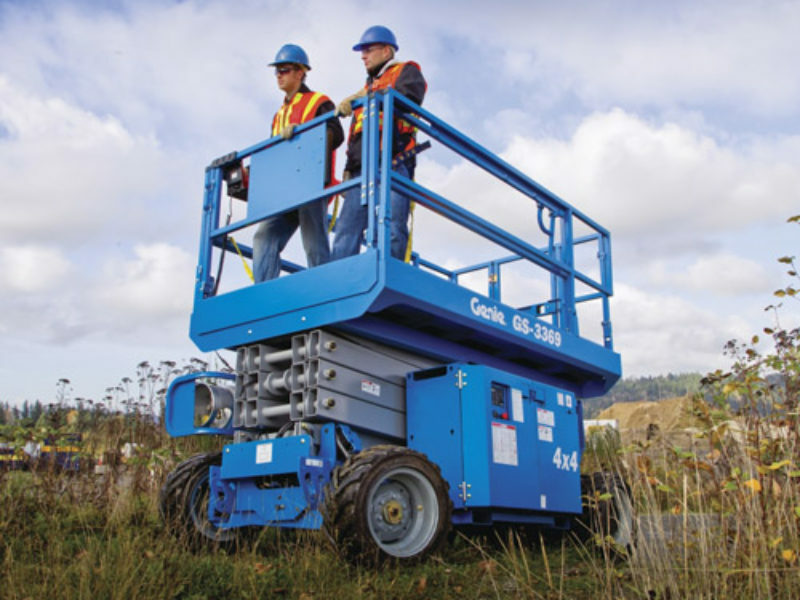 With outstanding design and performance, Genie provide all-around utility to answer all your work site needs. 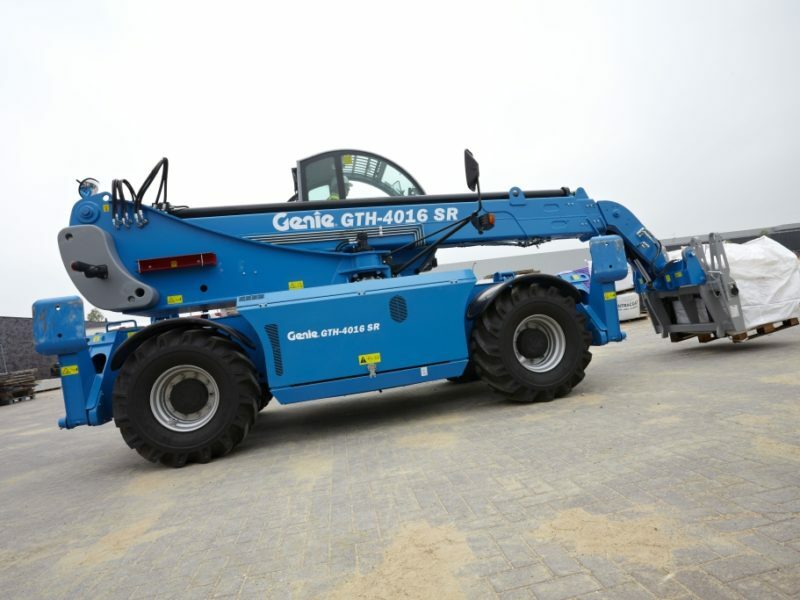 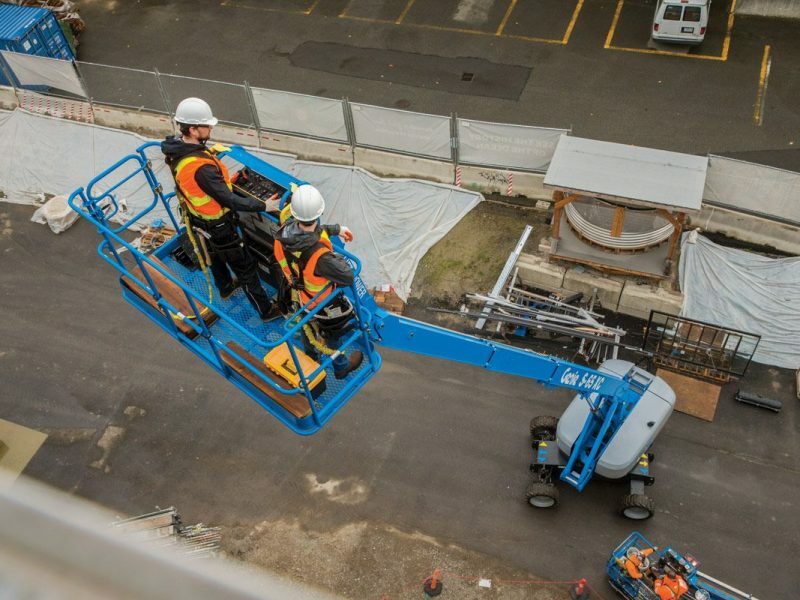 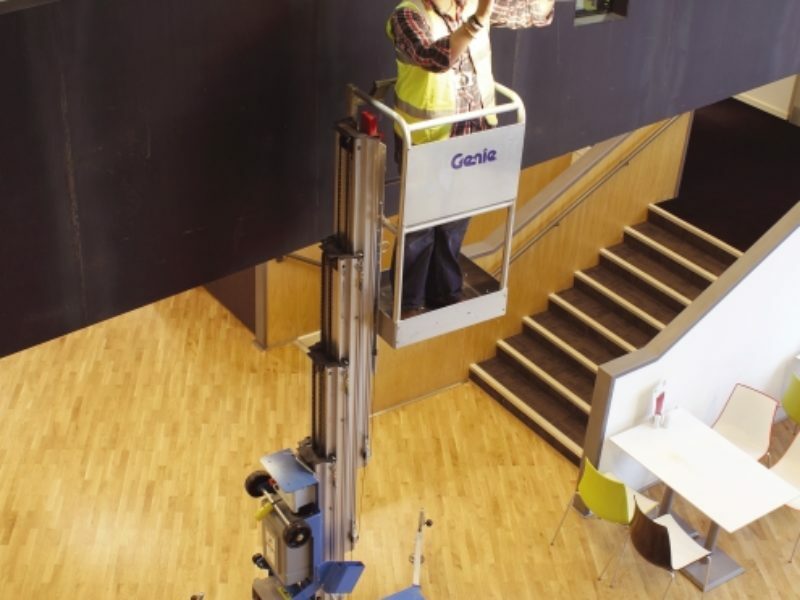 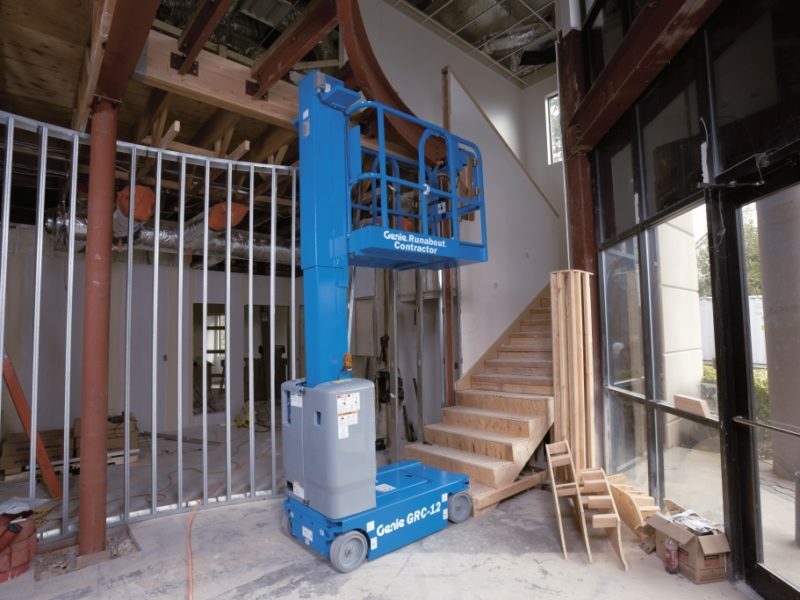 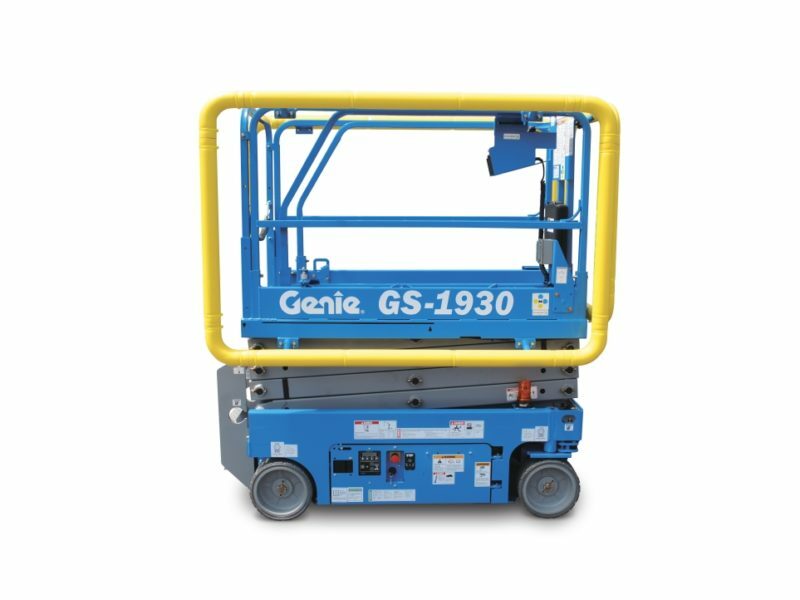 Genie offer exactly what you need for productivity in limited-access areas or applications where a high reach is needed.